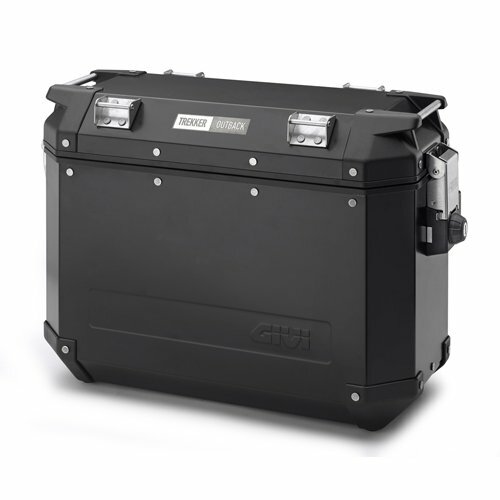 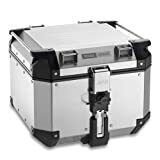 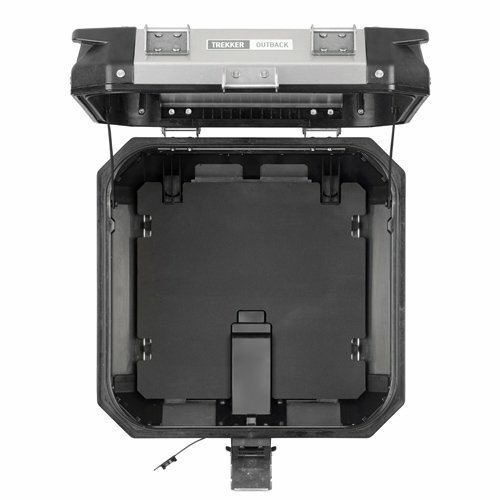 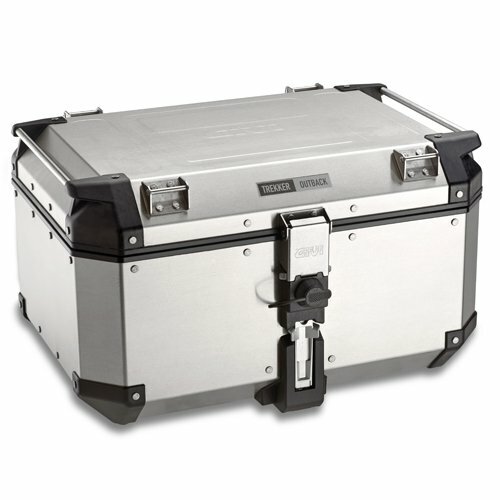 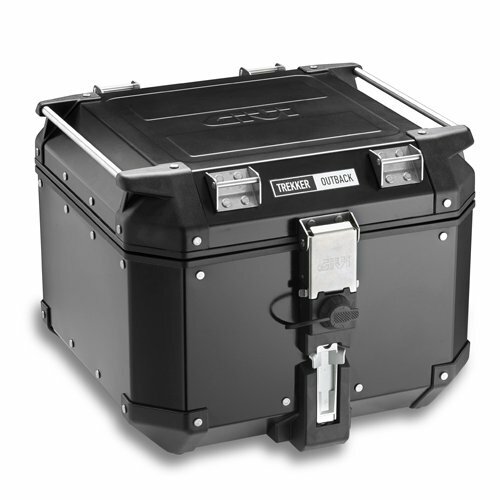 The new version of 42 Ltr top case complete the range of aluminum TREKKER OUTBACK, which do not require any special rack, however they can be attached on any existing Monokey plate. 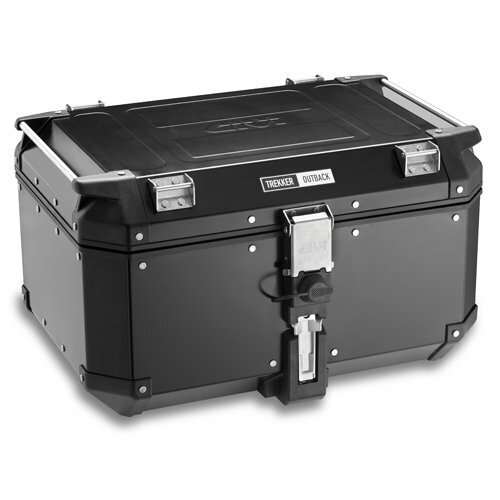 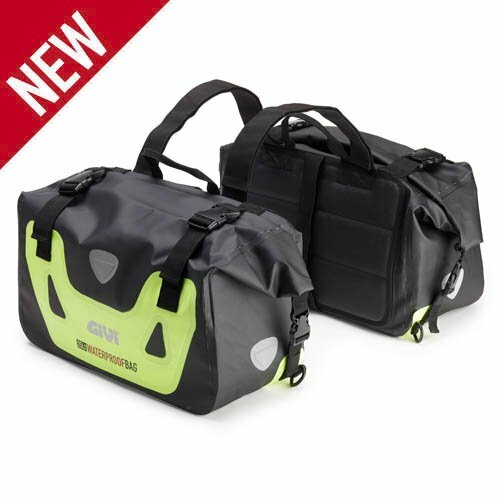 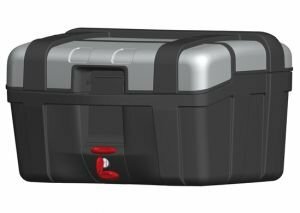 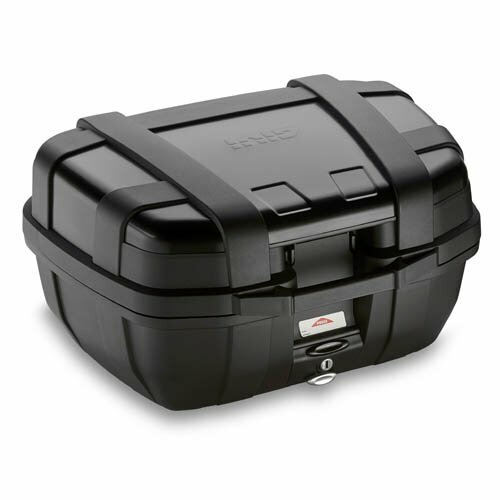 The TREKKER OUTBACK 42 Ltr top-case offers the possibility to load a full-face or a modular helmet. 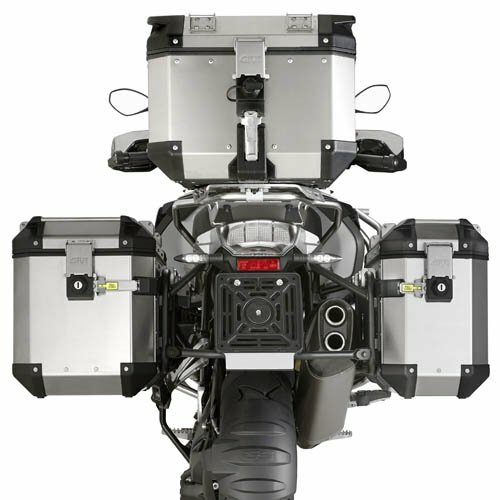 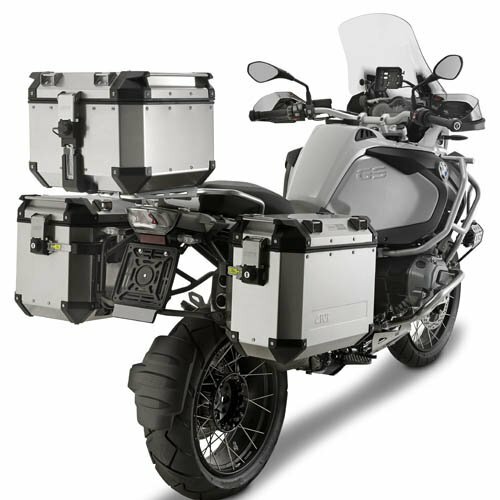 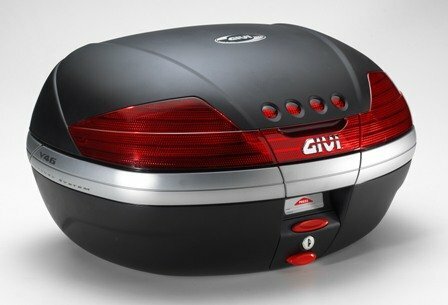 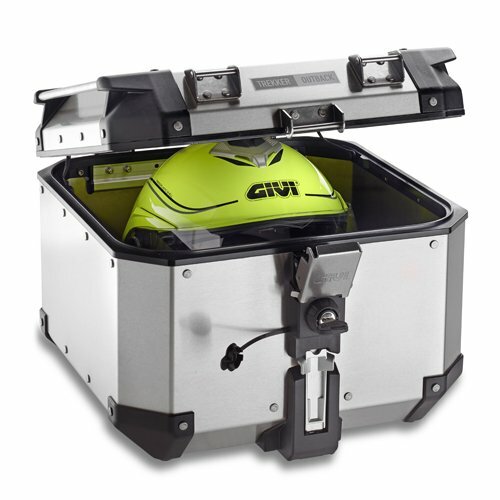 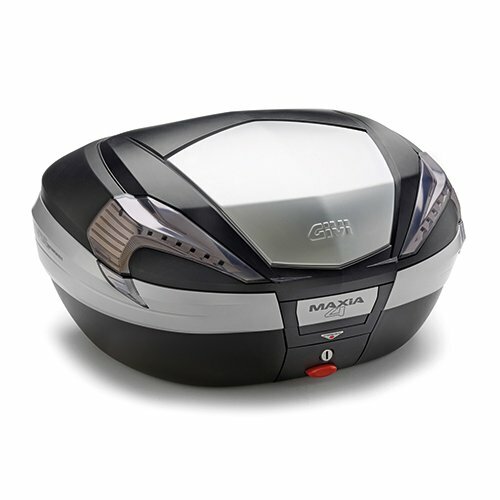 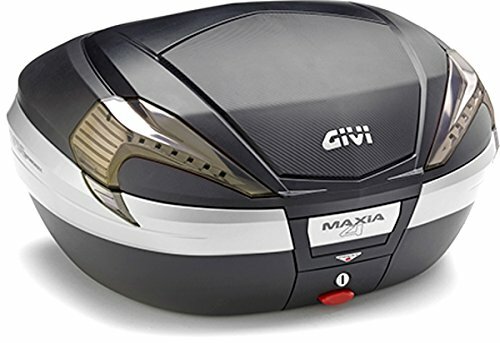 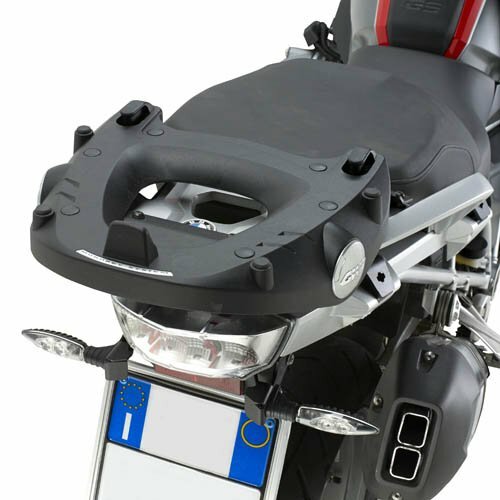 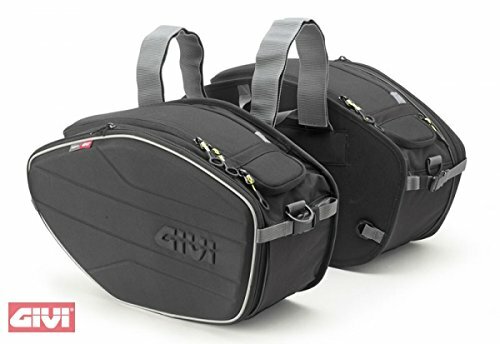 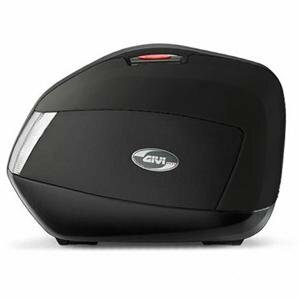 The reduced dimensions allow on almost all motorcycle models, the ability to fully open the side cases without removing the lid.